One of the first reported casualties of the US-led bombing campaign earlier this week was a jihadist known as Abu Yusuf al Turki. As The Long War Journal reported on Sept. 23, online jihadists described al Turki as an Al Nusrah Front “commander” who trained fighters how to become snipers. 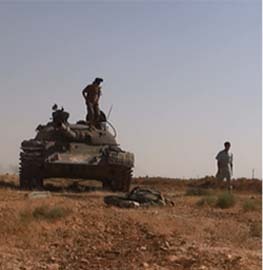 Al Nusrah is al Qaeda’s official branch in Syria. A “martyrdom” photo of him was published on al Qaeda-affiliated social media sites just hours after the first bombing raids. Al Turki was a veteran jihadist who fought in Afghanistan, Iraq and Syria. 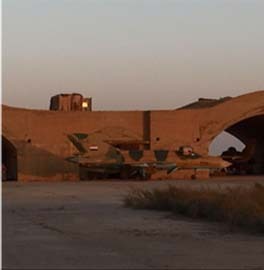 And online jihadists posted photos of al Turki showing him waging jihad in multiple locations. In the days following the airstrikes on Al Nusrah Front locations, which housed al Qaeda’s so-called “Khorasan group,” additional details about al Turki’s career have come to light. One jihadist Twitter feed linked to a video purportedly showing al Turki’s trainees in Syria as they prepared for their sniper missions. The video can be seen above. But the most intriguing details of al Turki’s past came from Turkish press reports, which identified him as taking part in a putative plot to attack the NATO summit in late June 2004. 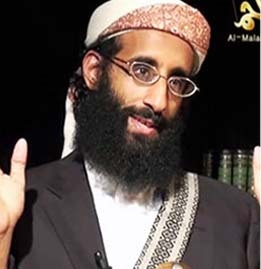 Abu Yusuf al Turki (Toprak) was indeed arrested in 2004 alongside his brother and others. Contemporaneous press accounts identify his brother, Alpaslan Toprak, as the ringleader of the plot. They reportedly intended to launch a mass casualty attack on the NATO summit and then disappear into Iraq, where they would wage jihad against American troops. Both then President George Bush and Prime Minister Tony Blair attended the summit, and the jihadists at least considered an attempt on Bush’s life. “The organization has been neutralized in a successful operation while in the stage of planning attacks,” Koksal said, according to AFP. Other accounts in Turkey said that one of the suspects, who was unnamed, had spent six years in Pakistan, where he had received training. Part of the reason Turkish authorities considered the plot to be serious is that they suspected it was connected to Ansar al Islam’s other attacks. On Feb. 1, 2004, two suicide bombers killed dozens in an attack on Kurdish politicians in the city of Irbil, Iraq. Al Turki eventually joined the Al Nusrah Front in Syria. And, according to jihadists, he was a highly respected instructor within the al Qaeda group’s ranks. 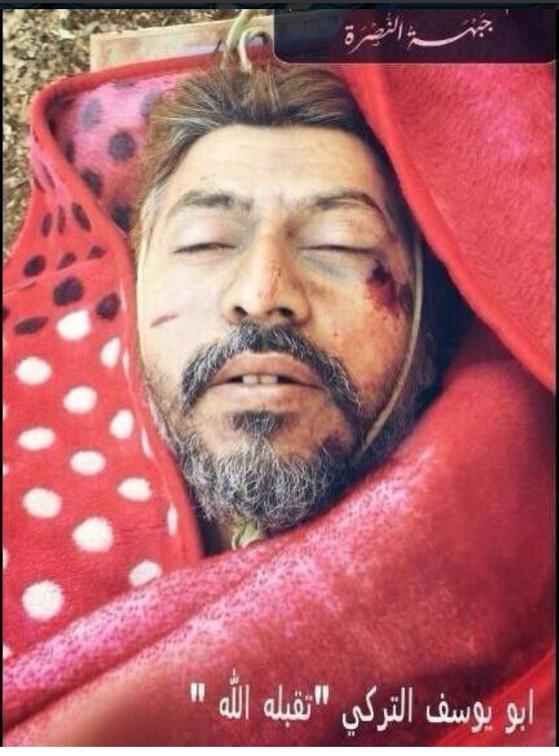 Below are some of the photos of Abu Yusuf al Turki that were posted on jihadist social media sites this week. 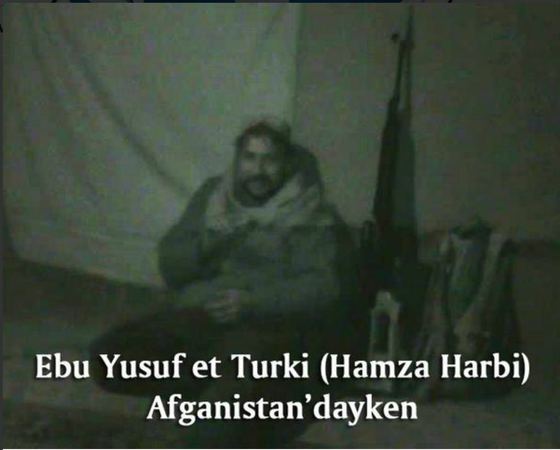 This picture below allegedly shows al Turki in Afghanistan. The accompanying tweet describes him as the leader of the Al Nusrah Front’s sniper brigade. The photo below shows al Turki (on the right) with one of his sniper trainees. The garb worn by the trainee is the same as that shown in the video at the top of this article. 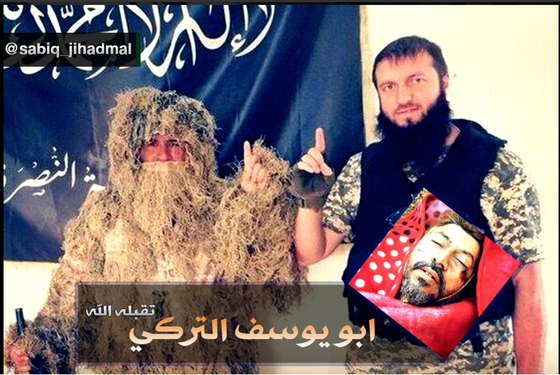 The photo has been altered by jihadists to include al Turki’s “martyrdom” image. 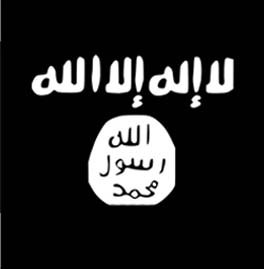 The black flag of Al Nusrah can be seen in the background. That ghillie suit didn’t keep us from seeing him. Pretty slick stuff in that video. 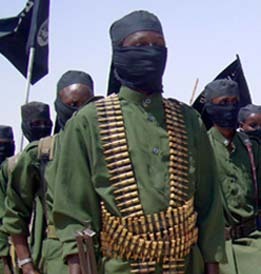 Somebody in Al Qaeda can sew! Whew! How many of those guys do you think can actually do all that acrobatic gymnast stuff? Other than that 1 guy? In all seriousness though, flashy as it was, there’s some really professional stuff going on in that video. They actually had some pretty nice gear. Nice spotting scopes, nice optics on nice clean new weapons. Comms gear, cammies, etc. Their TTPs are pretty solid, good discipline and focus. 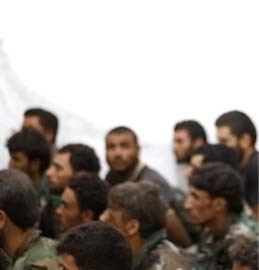 Is the guy seen with al Turki in the photo some kind of “honor graduate,” from one of his training courses? It’s possible I guess. I also noticed an awful lot of white looking people, possibly Chechens, is there anybody else over there that is more or less, “white?” Or I guess Caucasian? All in all it’s a very good thing that we have removed this individual from the equation. His trainees will carry on however, and some of them pose a legitimate threat, and should be eliminated in kind.